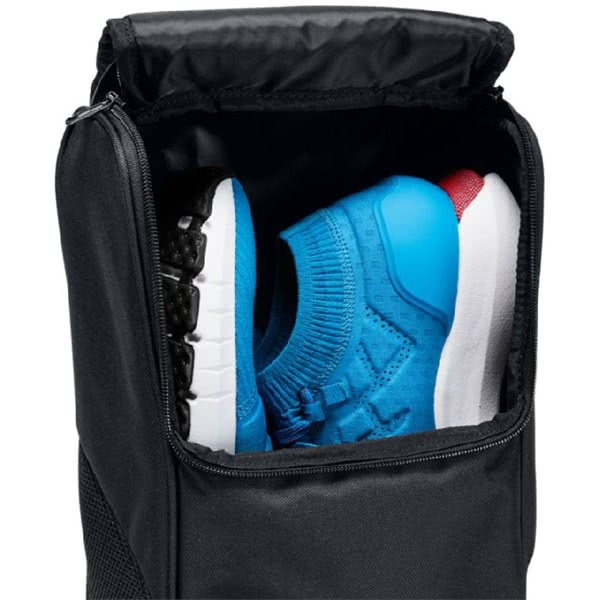 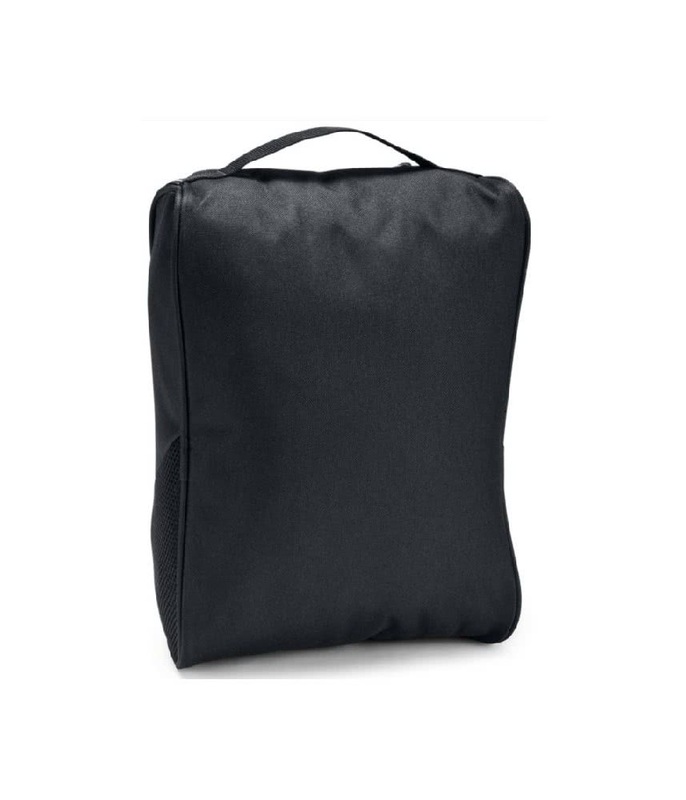 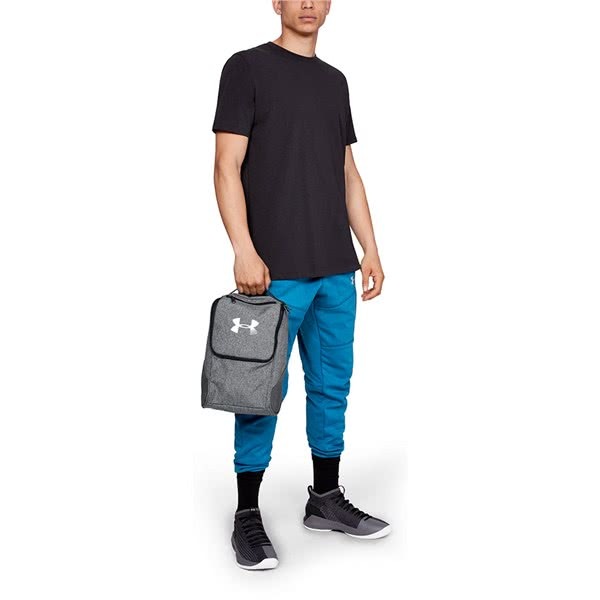 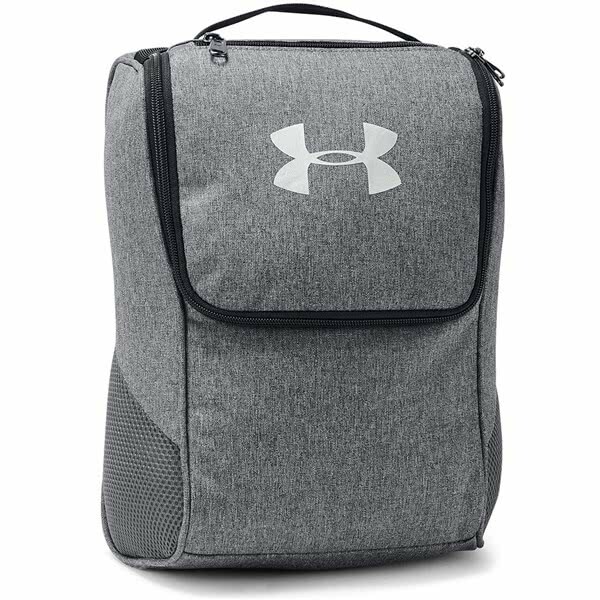 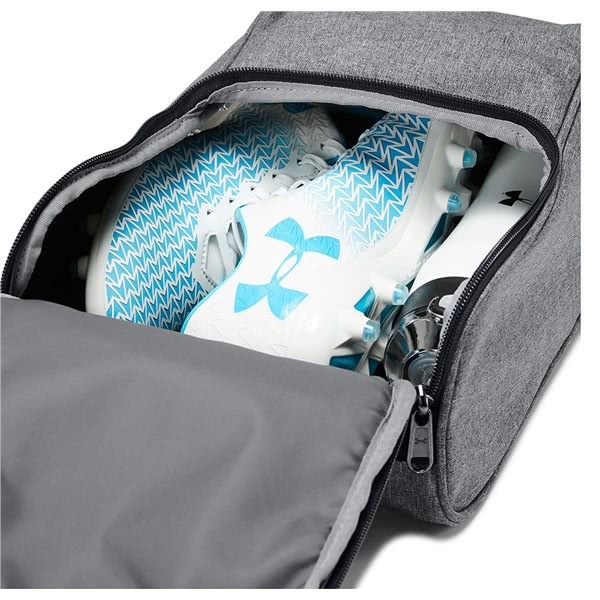 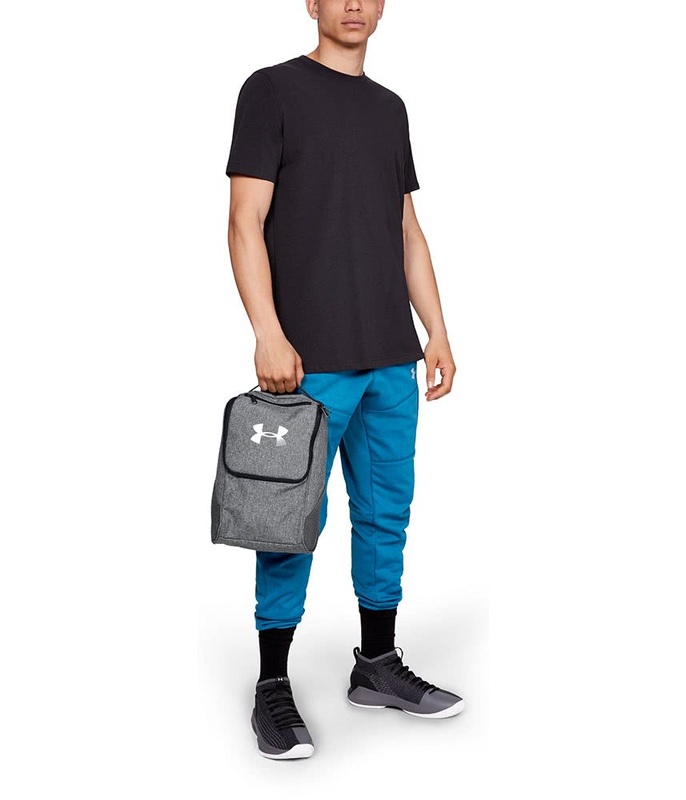 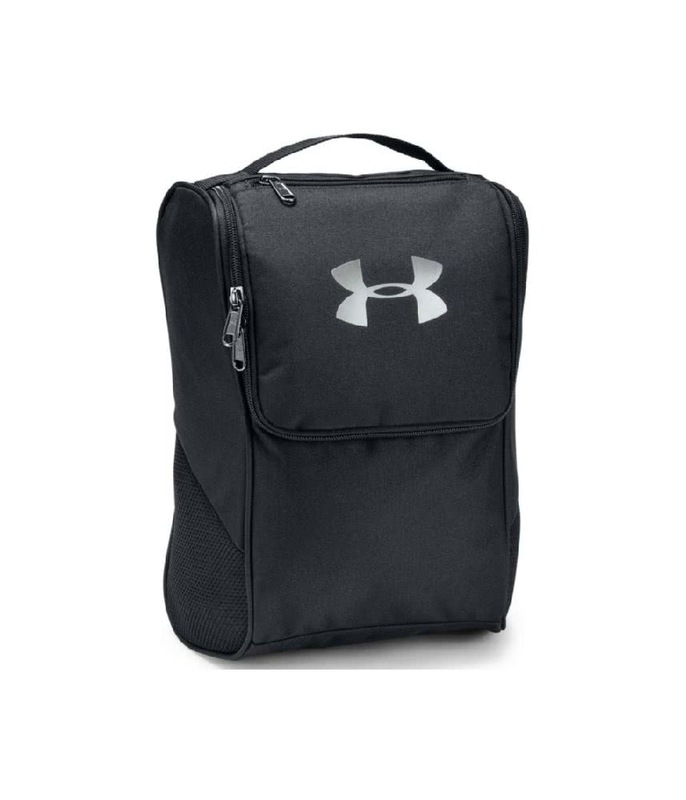 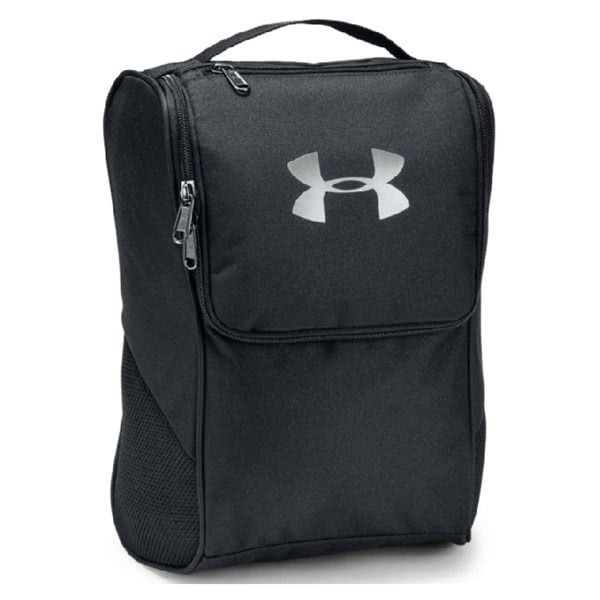 The Under Armour Shoe Bag will hold shoes up to size 14 and is a great way of transporting your golf shoes to and from the course. 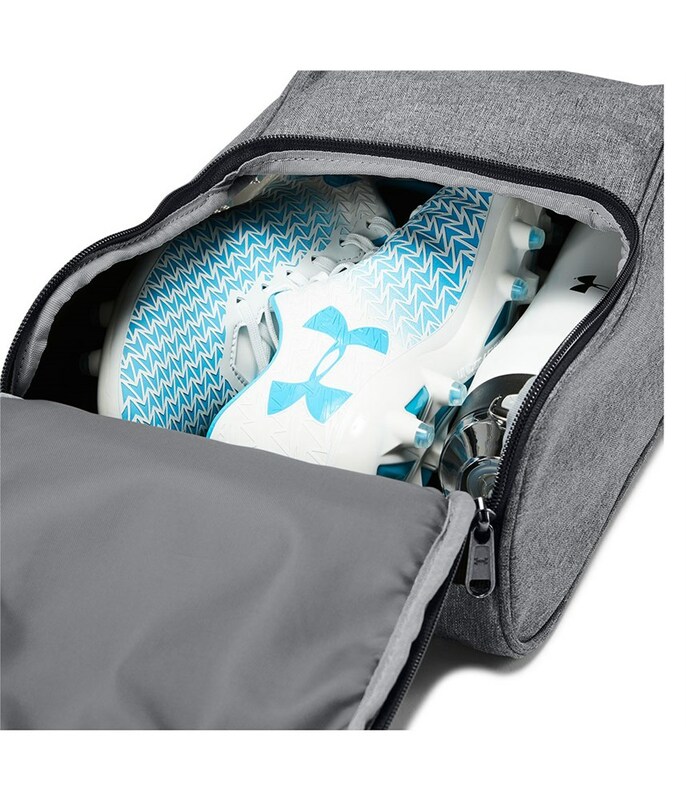 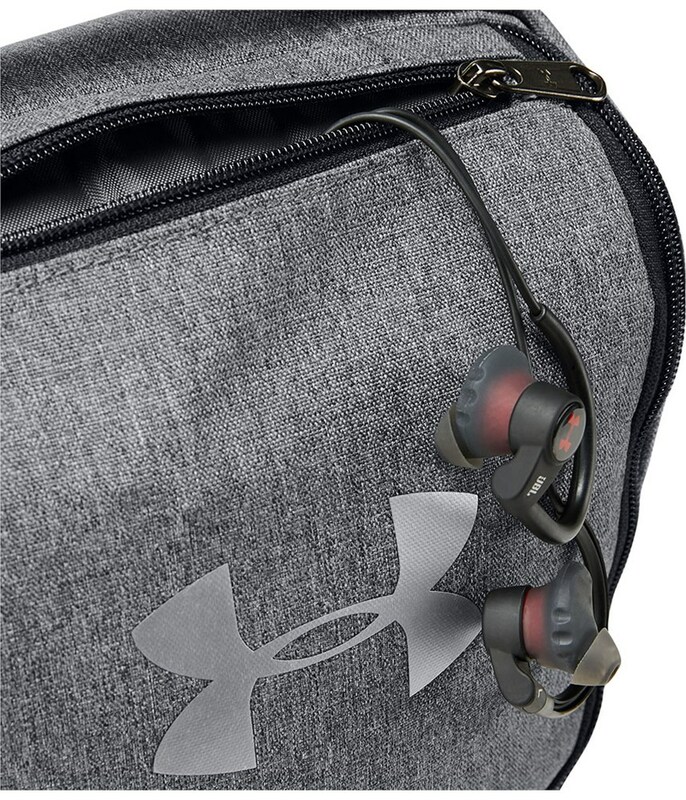 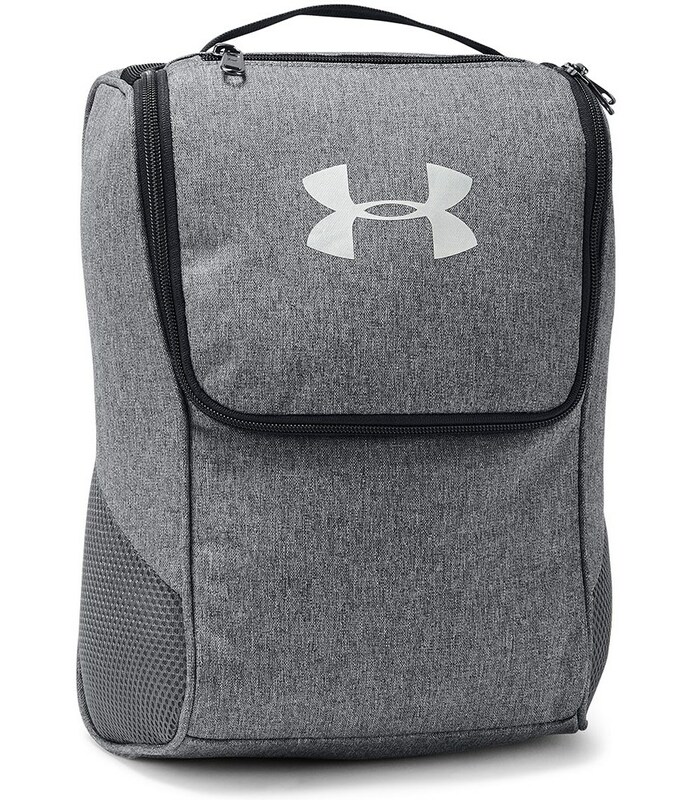 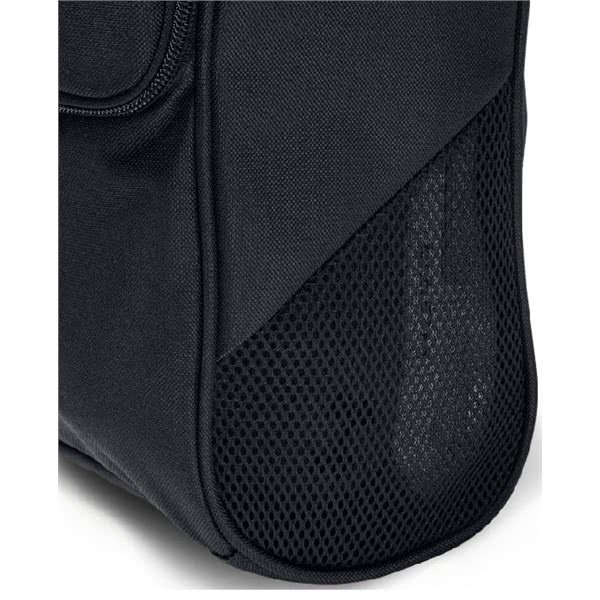 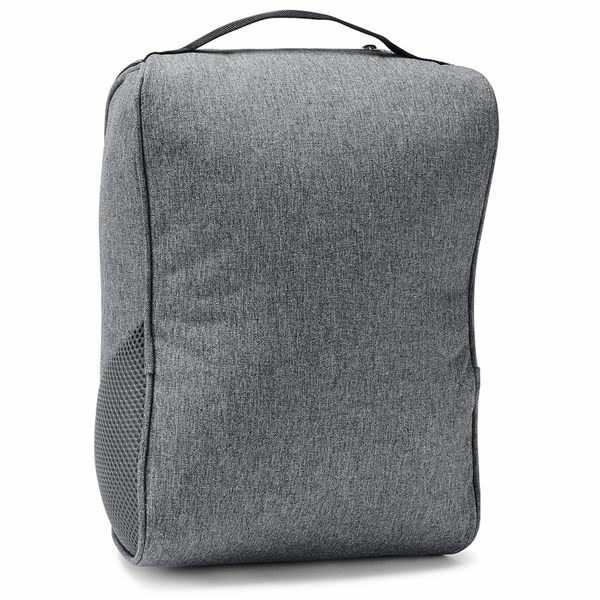 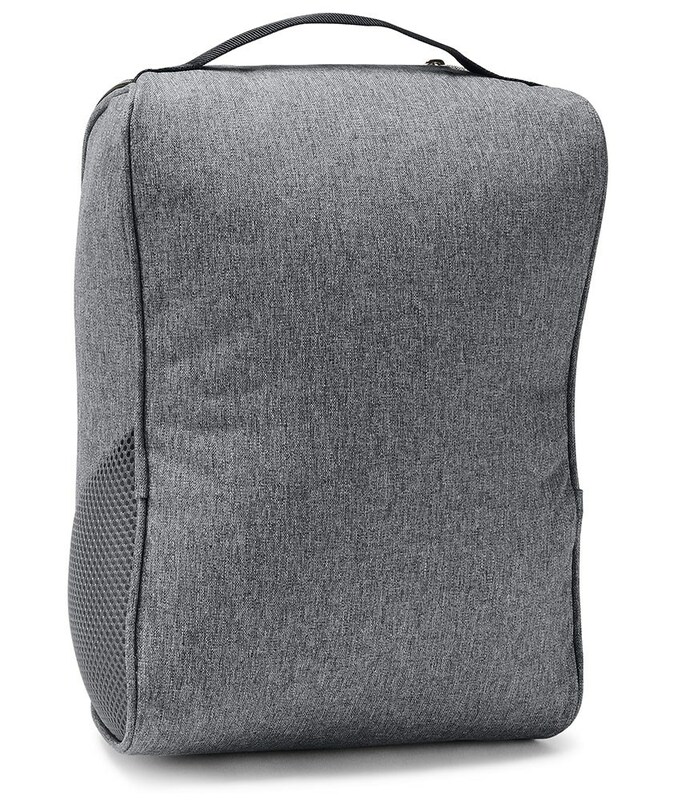 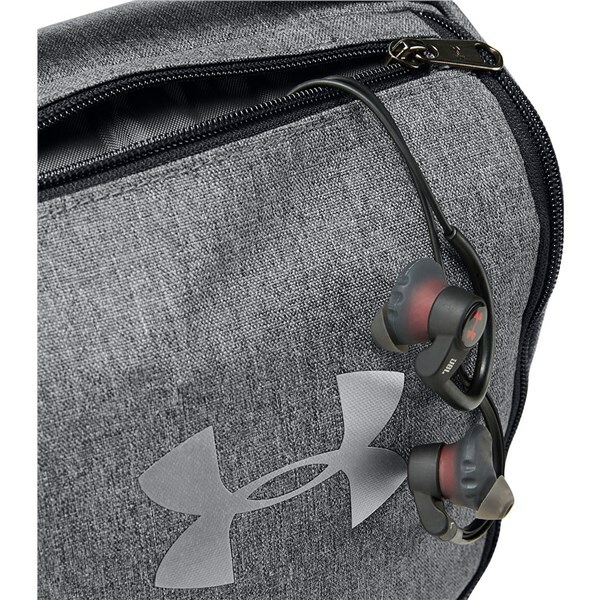 Under Armour have incorporated a large zipper main compartment that allows for easy access when loading or unloading. 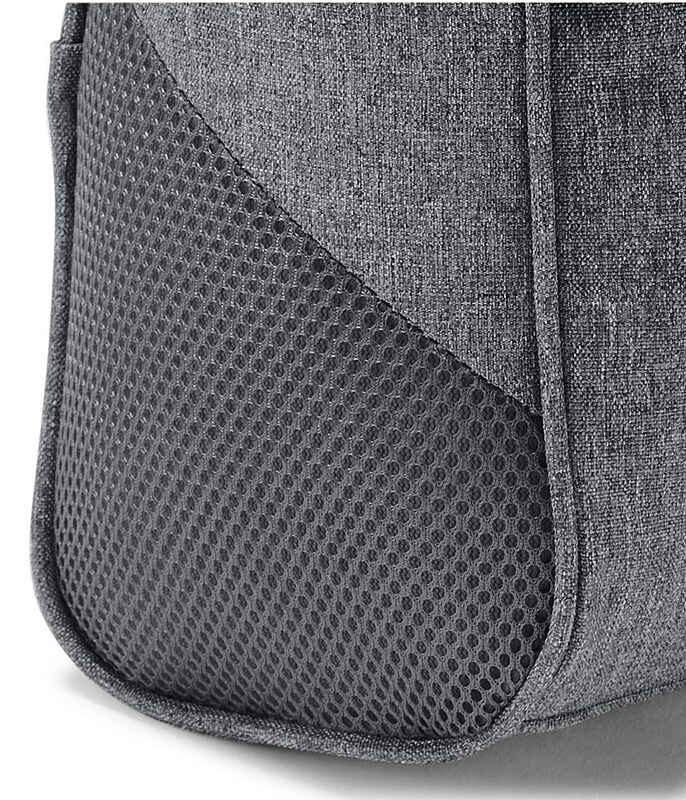 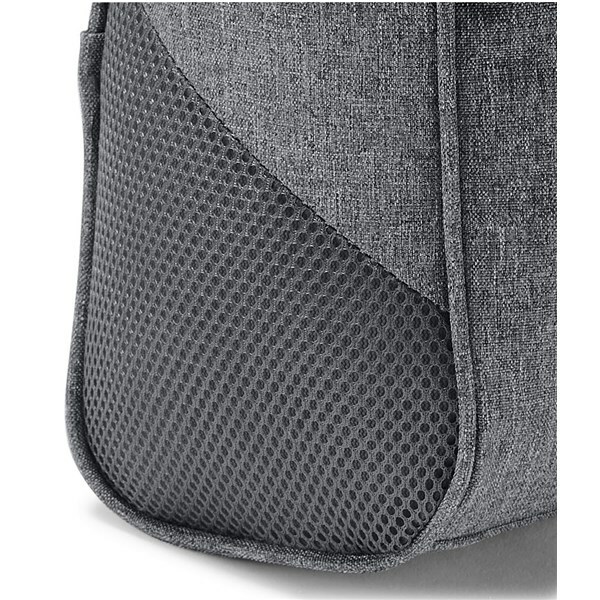 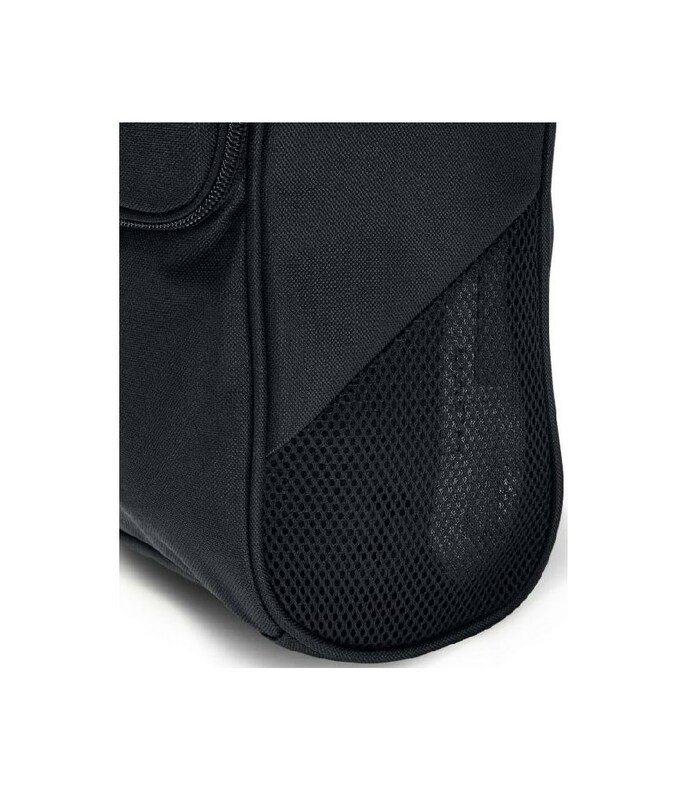 Mesh side panels have been used to provide enhanced ventilation that will allow your shoes to breath after use. 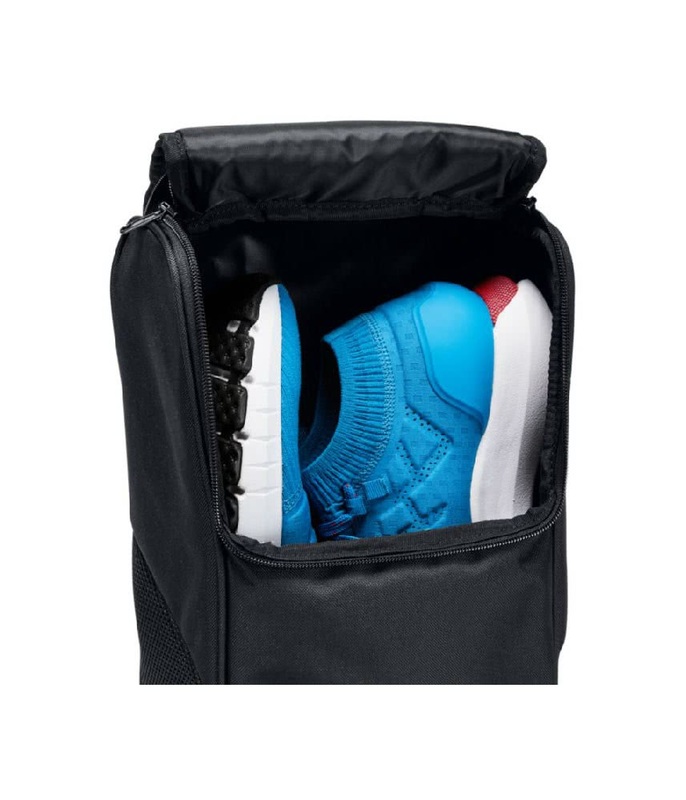 A zippered exterior stash pocket has been added to the bag as a great place to store things like spare cleats and a wrench. 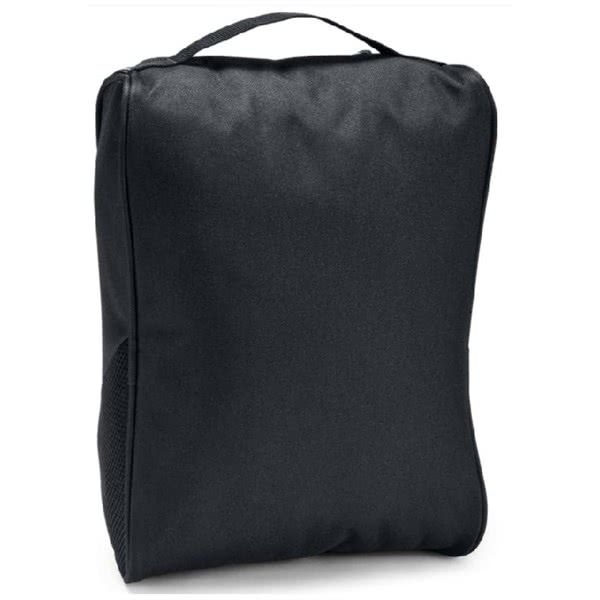 Dimensions: 7.9" x 13.4" x 7.9"